Join world traveler Beato as he journeys to Japan. This curious cat is excited to experience Japanese culture, including calligraphy, mochi, and sumo wrestling! 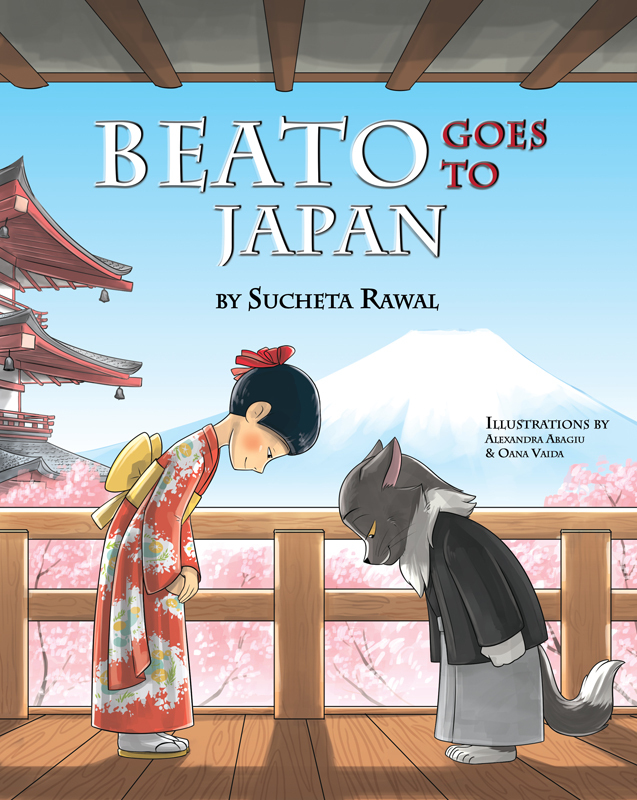 Beato’s trip is sure to entertain young readers while showing them what they can learn a lot by experiencing other cultures.